Health and fitness startup Cure Fit Healthcare Pvt. Ltd has acquired cold-pressed juice brand Rejoov for an undisclosed amount. The transaction took place in February, the company said in a statement, without revealing any further information. Bengaluru-based Rejoov, started by Anju Sood, Anu Berry and Angie Mahtaney in 2015, extracts juices from fruits and vegetables using the cold-pressed technique, and has several programmes and plans to deliver juices to customers’ homes. CureFit has been on an acquisition spree over the past year in order to fuel its expansion plans. It has bought a number of businesses, including Bengaluru-based a1000yoga, online food delivery firm Kristys Kitchen, premium gym chain Fitness First India and integrated mental wellness platform Seraniti. Launched in 2017, the venture is led by Myntra co-founder Mukesh Bansal and former Flipkart executive Ankit Nagori. Venture capital firms Accel Partners, Kalaari Capital and Chiratae Ventures, which was previously known as IDG Ventures India are some of its investors. It formally launched the flagship CureFit mobile app in May 2017. Besides CureFit, the company has a number of offerings such as Cult.fit, which runs offline centres providing equipment-less workouts; Eat.fit, a subscription-based food delivery vertical; Mind.fit, a yoga and meditation service; and Care.fit, a digital platform for doctors and health checkups. The company has about 75 Cult.fit and Mind.fit centres and aims to grow this to over 500 centres in three years. 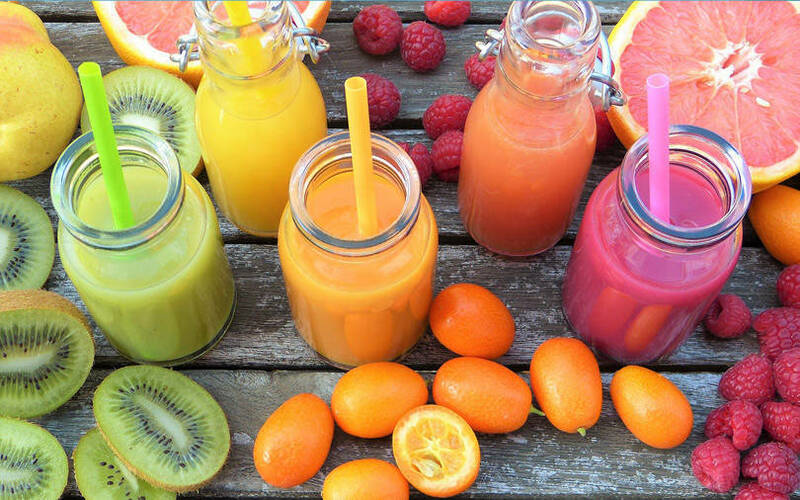 Cold-pressed juices are capturing the imagination of consumers as they are perceived to be healthier than other packaged products. This rise in demand is thus attracting investors to the segment. Other players in this space include Mumbai-based RAW Pressery, which is backed by institutional investors such as Sequoia Capital, Saama Capital and DSG Consumer Partners; Fresh Food Concepts Pvt. Ltd, which sells its products under the brand Juice Up; and Delhi-based MyGreens, which had acquired Food Ideas Pvt. Ltd-backed JusDivine in an all-stock deal in 2017.